SEVILLA. RARA POSTAL. CASA LONJA. 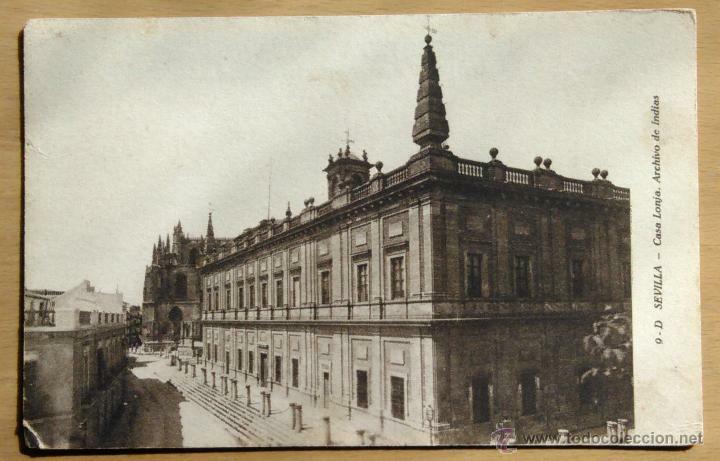 ARCHIVO DE INDIAS. Hora oficial TC: 12:56:13 TR: 237 ms.